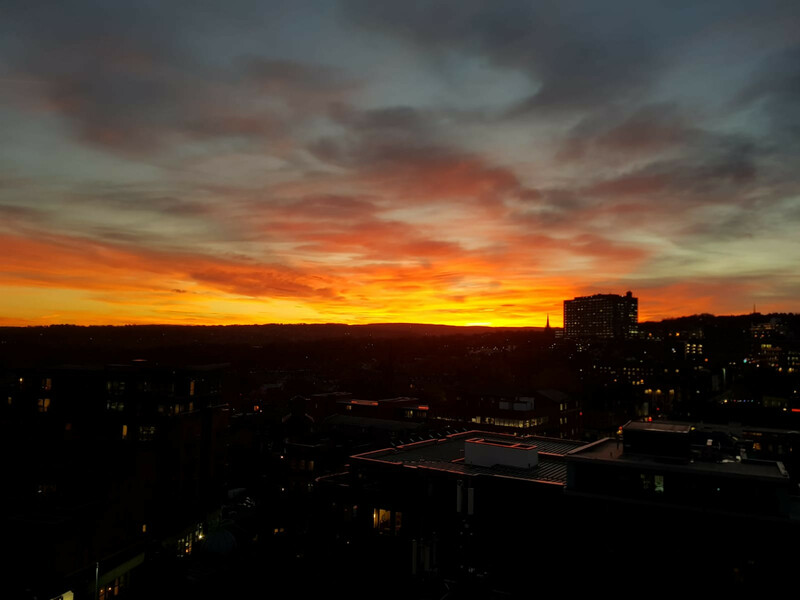 Sheffield's most desirable shared student PENTHOUSE apartments in an outstanding location, just off the lively West street with its many bars, restaurants, takeaways, nightlife and shopping heaven. All bills are included, free super fast broadband, IT points in each bedroom and the living areas plus WiFi throughout. Close to both Universities makes this an ideal choice for students. These fully equipped Penthouse apartments are great for socialising. They offer Private Roof Top Terraces and huge open plan living areas . Dishwashers, washing machines and tumble dryers in each apartment. These apartments will let fast so book a viewing today!